Who says you can't wear makeup and still feel beautiful doing a 5k Run? It didn't stop me! LOL. 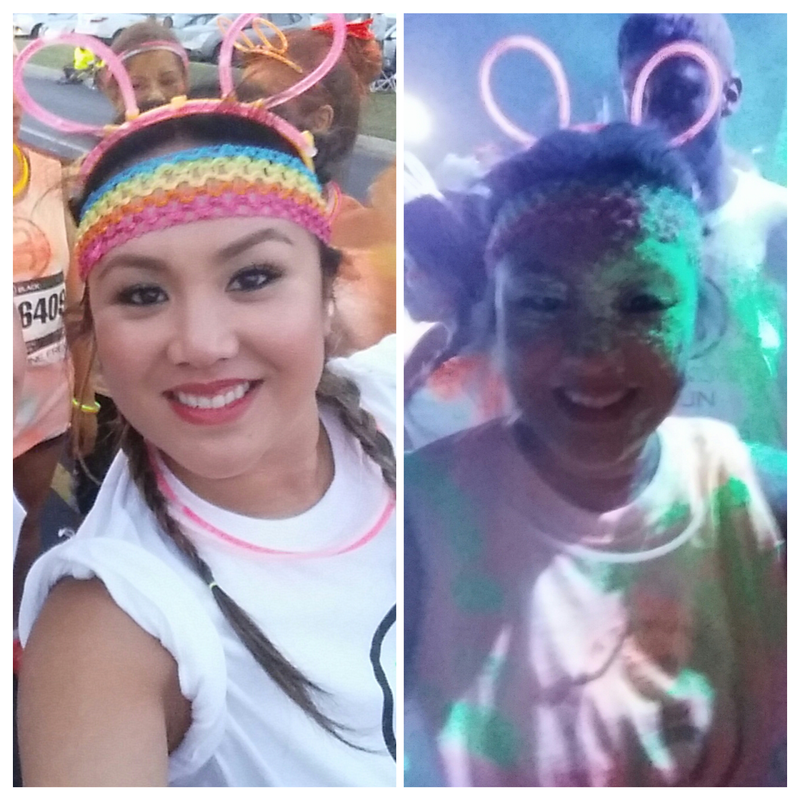 This past weekend my girlfriends and I did the Blacklight Run. 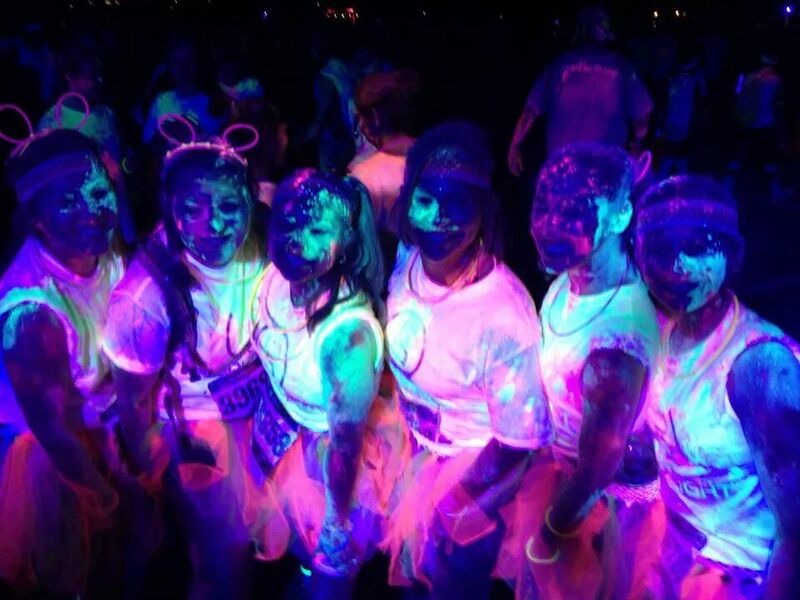 It was so unique for being a night run. It was all about the UV neon glowing fun. 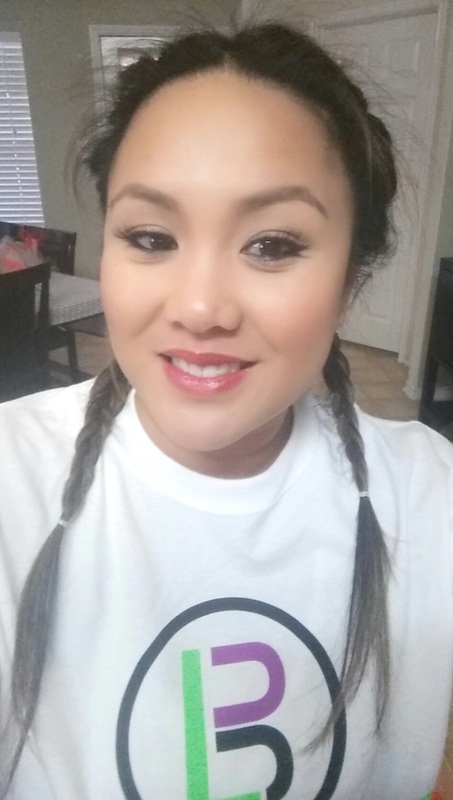 Knowing we were all going to be covered in UV neon glowing powder and walking in Texas humidity, I kept my makeup very simple. Thank you Ladies for a memorable time! Definitely one for the books!